Happy (almost) Birthday Carl Linnaeus! The "father of taxonomy," who established the first universally accepted way of classifying animals and plants, was born in southern Sweden on May 23, 1707. He started with simply dividing the world into three kingdoms—plants, animals and minerals—and then proceeded to classify them depending on their appearance, eventually giving all living things a simple two-part Latin name, which biologists still do to this day. To celebrate his birthday each year, the ESF International Institute for Species Exploration releases a list of the "Top 10 New Species." In no particular order, here is their selection for 2015 from over 18,000 species discovered during the past year. For the past 20 years, fishermen have puzzled over the bizarre yet beautiful underwater ‘crop circles’ found off the coast of Japan. 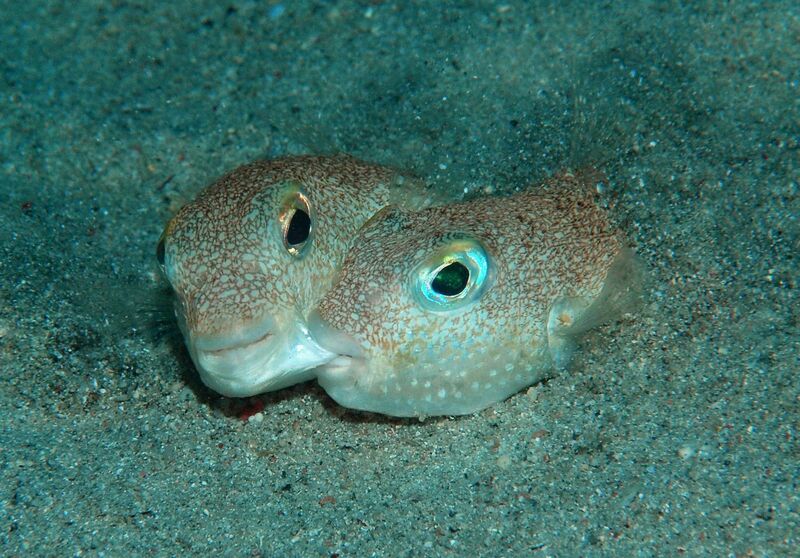 Finally, the mystery was solved when scientists observed that these weren&apos;t the result of visiting aliens, but a humble pufferfish trying to attract a mate. 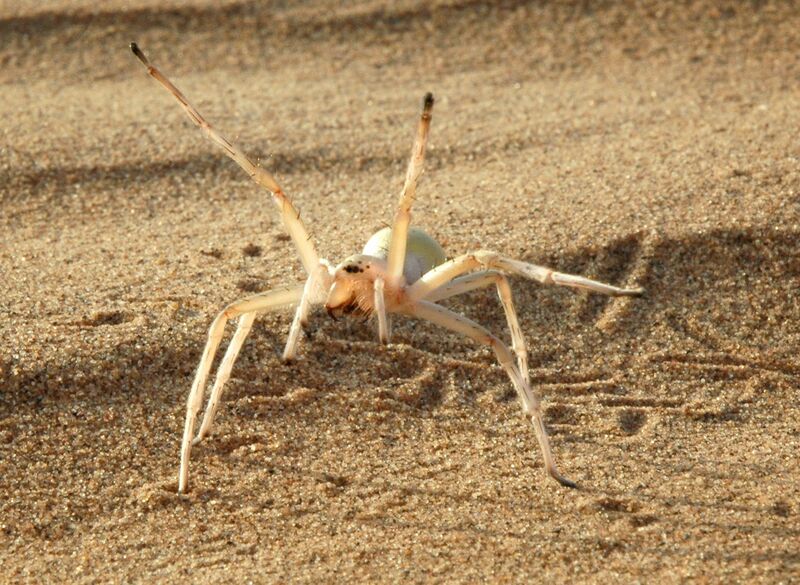 The males build the intricate structures by wiggling in the sand in the hope that a female will come and lay her eggs. Check out a video of the little fishies in action here. It had a bony parrot-like beak, hollow bones, was feathered and sat on its eggs until they hatched, like a bird. 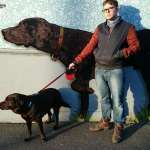 It also stood 1.5 meters (5 ft) tall. That’s one big chicken. 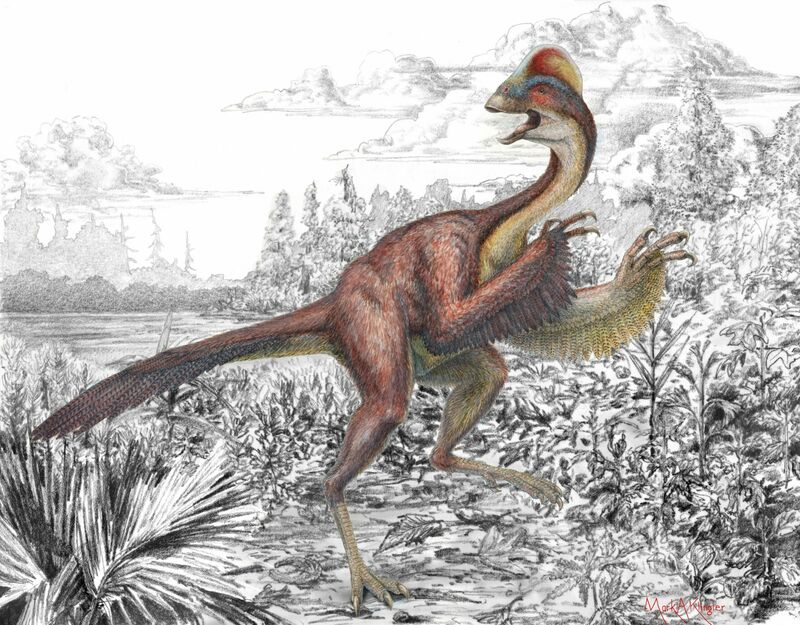 Add to the mix clawed hands, a tall thin crest on its head, and a weird lizard-like tail, and the researchers decided to name it after Anzû, a feathered demon from Mesopotamian mythology. Discovered in the Hell Creek Formation, well known for containing rich deposits of dinosaur bones, it was probably an omnivore feeding on plants, small animals, and possibly eggs. 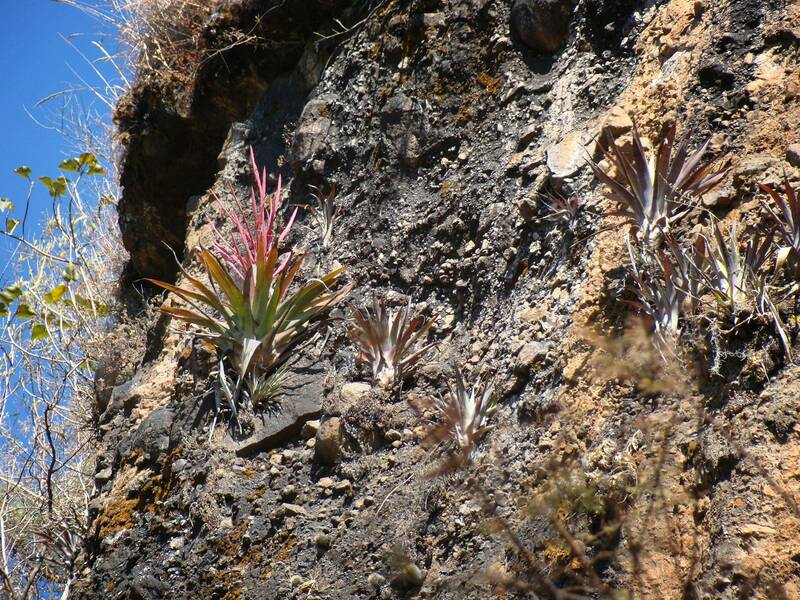 It might look like it should be living under the sea, but this amazing plant actually lives between 1,465 and 1,735 meters (4,800 and 5,600 ft) up the side of a mountain. 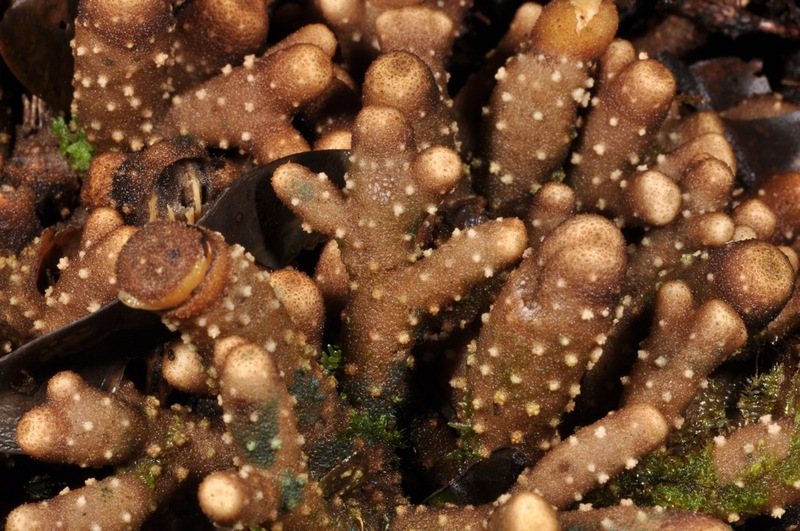 Named after its coral-like appearance, Balanophora coralliformis was classed as endangered almost immediately after its discovery as it’s only known from about 50 plants. Actually a parasite, it gains all its nutrients from its host and so doesn’t need to produce green chlorophyll to photosynthesize. What looks like a mushroom is actually a multicellular animal that lives at a depth of 1,000 meters (3,200 ft) off the coast of Australia. Discovered alongside another new species, D. discoids, the best guess so far is that they’re somehow related to jellyfish and comb jellies. 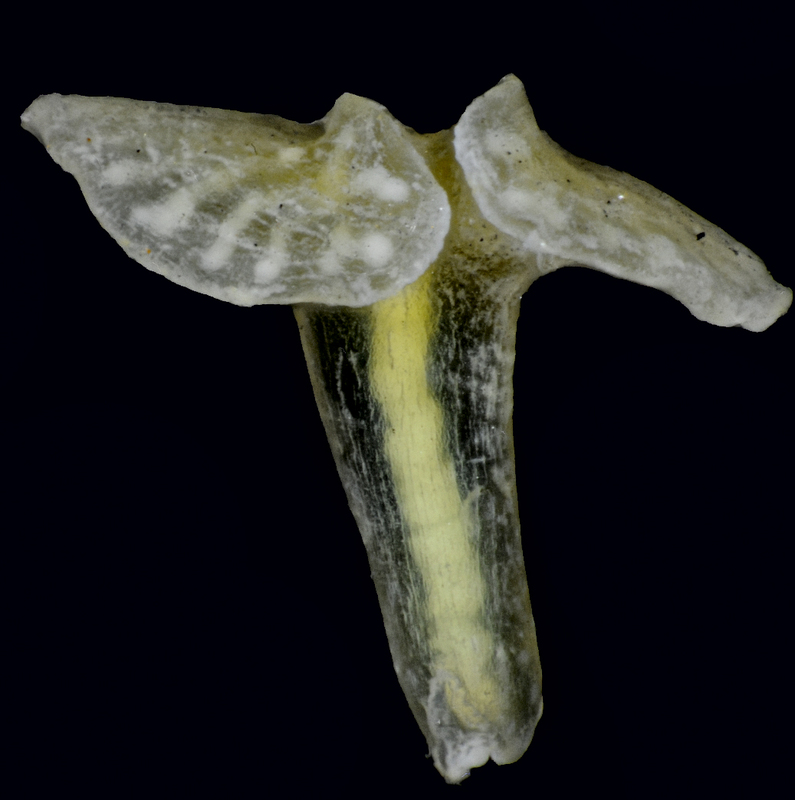 But due to the fact that they lack many characteristics seen in either of these two groups, quite incredibly some think they may form their own new phylum—the second-highest level of classification. 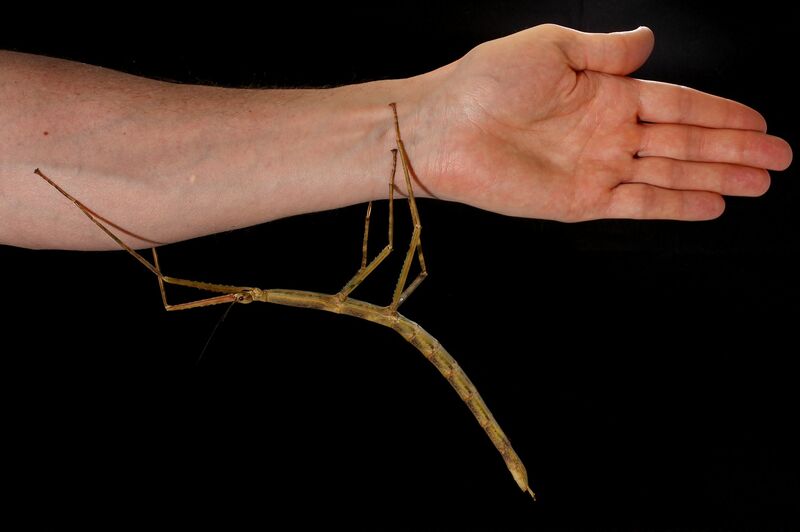 Not the longest known stick insect, but at 22.8 centimeters (9 inches) long they aren’t exactly little either. A testament to its impressive camouflage, it somehow managed to escape identification despite being fairly common in the Vietnamese town of Tam Dao, which is frequently visited by entomologists. The record for the longest stick insect is held by Chan’s megastick, at an amazing 56.7 centimeters (22 inches) long. With no obvious external genitalia, nobody’s quite sure how the male of this species actually does the deed. 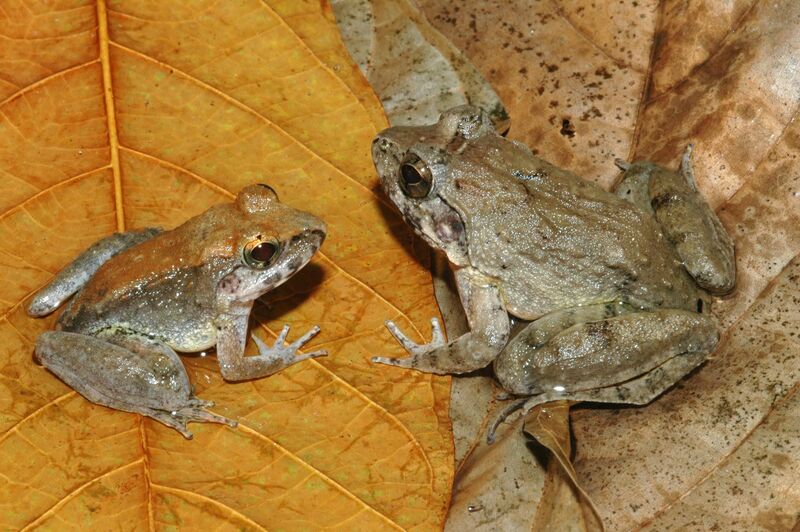 One of only a dozen species of frog that practice internal fertilization, this species is even unique amongst them. Rather than giving birth to froglets or fertilized eggs, the female pops out fully developed wriggling tadpoles. Whilst undergoing development inside the mother, it’s thought the tadpoles probably feed on her feces and the bodies of their dead siblings. Grubs up! 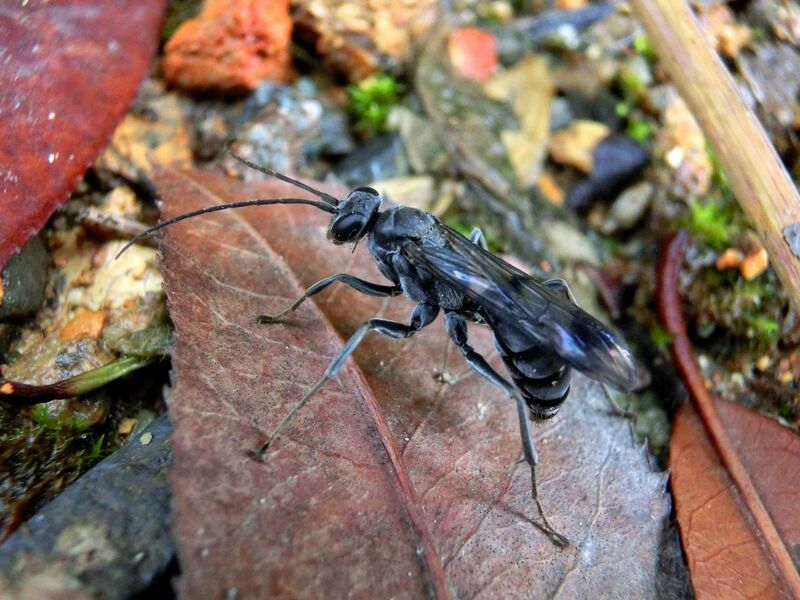 This morbid insect from China protects its young with dead bodies. When females lay an egg, she places one dead spider in each cell of the nest and then seals it with soil. But it doesn’t stop there, as once done she’ll seal the entrance to the whole nest with a pile of ant corpses. It’s thought that the chemical signals given off by the deceased ants mask the scent of the wasp larvae, protecting them from potential predators. This one has been hiding in plain sight too. Only recently described by scientists, it’s frequently used in Christmas nativity displays in Mexican villages. Growing on the steep, rocky sides of cliffs, it flowers between December and March. And with its red and green coloring, it’s no wonder the locals use it at Christmas! This little stunner got in here on more than just good looks. 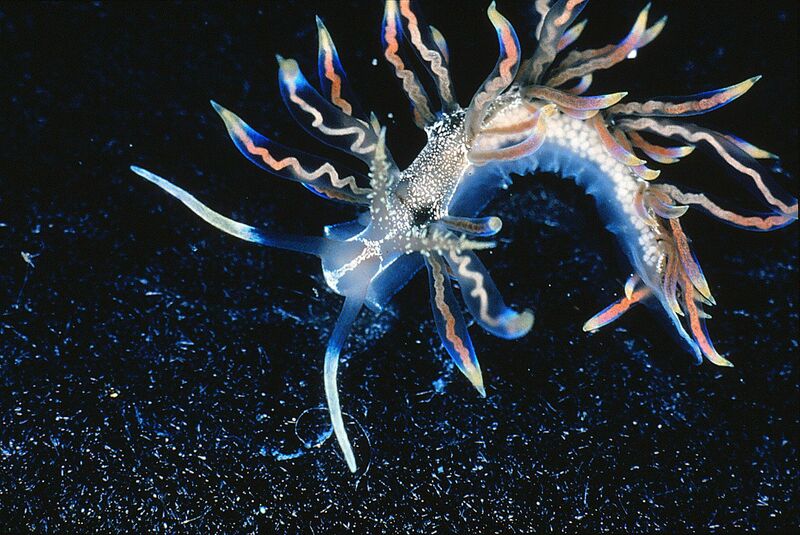 This sea slug is the missing link between those that feed on hydroids, small predators related to jellyfish, and those that feed on corals. They’ve also been useful in understanding the origin of the relationship between other species of sea slug and the algae living in their gut. These beneficial gatecrashers are photosynthetic, giving the slugs nutrients in exchange for a safe home. Beautiful and knowledgable. When faced with danger, this spider doesn’t simply run—it cartwheels. But it doesn’t backflip away from the threat as you might assume, it actually rolls towards it. Weird, huh? The researchers think that because there is so little cover in the sand dunes where it lives, offense is the best defense. Before it was even officially named, its flic-flacing behavior inspired the creation of a biomimetic robot. Check it out in all its cartwheeling glory here.